Score yourself a FREE sample of dog food from Thrive. Give your furry friend the best with this complete dog food. We're sure it will be their favourite yet! Thrive pride themselves in creating pet food that is of premium quality, using over 30 years of experience of creating food for humans to create revolutionary 'real' pet food. They use human-grade cuts of meat or fish, not meat substitutes or ‘animal derivatives’. It is also free from artificial colours, flavours and preservatives, added sugars, wheat, gluten, dairy, soy and GM ingredients. How fancy for your pup! Click below to take you to the Thrive FAQ page and follow the link in the answer to 'How do I get a free sample of Thrive food?'. 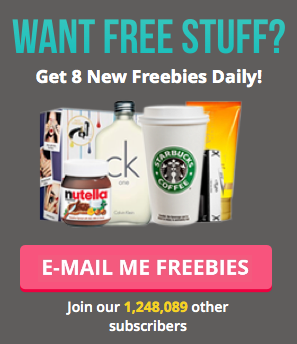 Contact Thrive via email, post or telephone to request your freebie sample. Know any dog owners who'd love this freebie? Make sure you let them know about this great one from Thrive.